We’re excited to launch our new sound to the world via this cool compilation! "Volume number ten in this series, "SEPTIC X" once again combines a wealth of fresh sounds from all corners of the scene together with several big names. 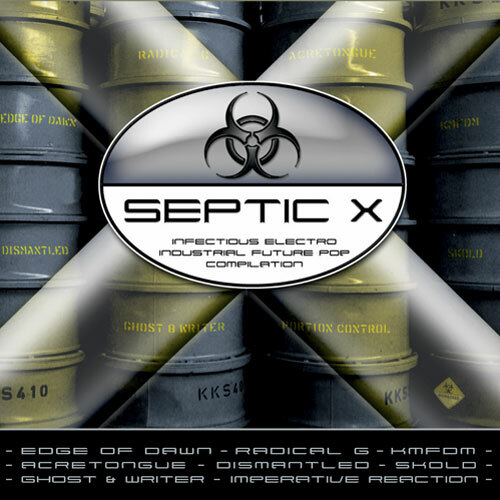 For everyone who has been drowning in the sea of MySpace and Facebook mediocrity, "SEPTIC X" will shine like a beacon of exceptional quality."